A very busy time approaching as courses and fixtures are planned ahead of the new season. 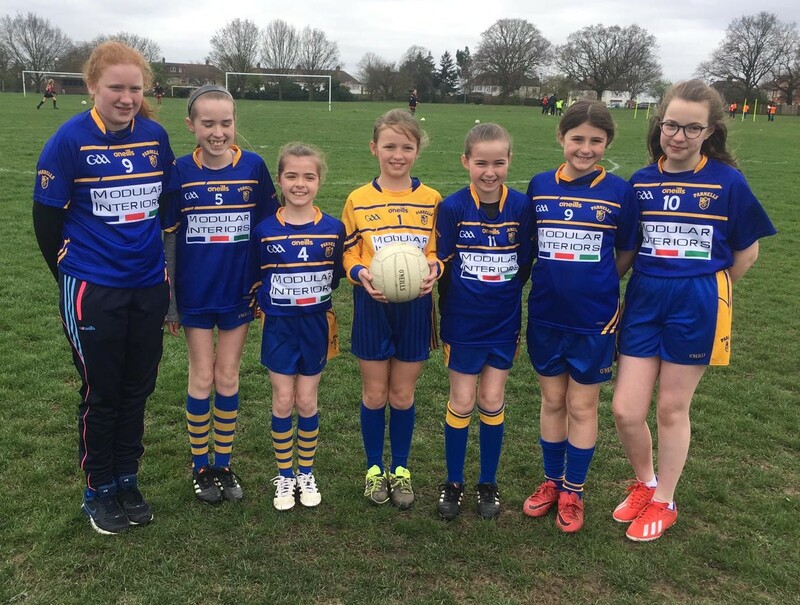 See details from Lloyd Colfer about a half term camp, coaching and an U17 Gaelic Football Development tournament. All boys and girls from 6 – 11 can participate with all of the equipment provided at the Camp. The cost of the Camp will be £50 per child, with a promotional offer of £80 for 2 or more children from the same family. 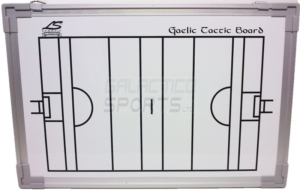 Firstly, there will be a Foundation Level Gaelic Football and Hurling (Dual) Coaching Course on Saturday, February 3rd in McGovern Park, Ruislip (HA4 6QX). February 16/17/18th, March 2nd/4th – all of which will be in McGovern Park, Ruislip (HA4 6QX). The Courses will run from 9 am until 5 pm with a half an hour Lunch Break at 1 pm – lunch is provided. Fridays will be from 7 pm until 10 pm. A panel will consist of 16 players for each weekend and must be handed in before 3.30 p.m. each week – panels can be changed from week to week. There will be an unlimited use of substitutes throughout the Tournament so players can come on/off. The Tournament will start on Saturday, February 24th and continue for 5 weeks. The Tournament will be run in a Blitz format and the matches will be 10 minutes per half. Each team will play each other each week, with the top two teams progressing to the Final. Points will be awarded for your final position each week e.g. 1st – 10 points, 2nd – 8 points, 3rd – 6 points etc. in the overall League Table. There will be a ‘Finals Night’ on Saturday, March 24th. The matches will start on the half hour each week (4.00 p.m., 4.30 p.m., 5.00 p.m.). If the teams are late for the starting time then they will suffer a 5 point penalty and the match will be shortened so that the other matches don’t fall behind. Every Club will have a minimum of 3 matches each week. Players will be limited to two plays in the matches e.g. one hop and one solo or two solos. If a player receives a YELLOW card then they receive a 5-minute Sin Bin and the team is down to 10 men for 5 minutes. If a player receives a RED card then they can not come back on for the rest of the match and they can’t be replaced so the team are down to 10 men for the remainder of the match. The player is also suspended for the next match. There will be a zero-tolerance policy on dissent of any kind from players or management of any Club. 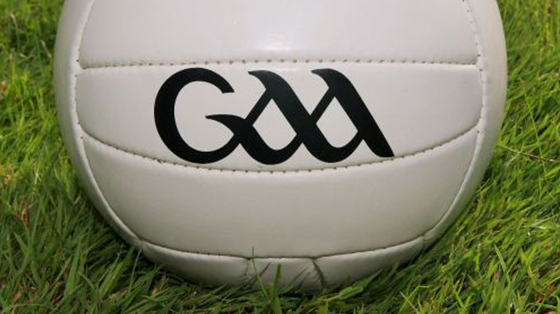 The London GAA U-17 Development Squad Management will be in attendance at these matches and this year’s Development Squad will be selected after the Tournament has been completed. 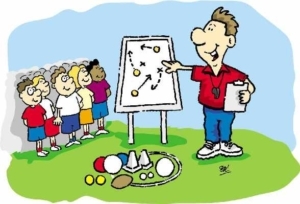 Could you please let me know whether or not the Club will be participating before Thursday, February 8th at 5.00 p.m. so we can draw up fixtures for the Tournament as soon as possible. Thank you all very much for your co-operation & I look forward to working you all again in 2018.